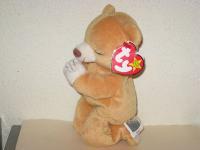 Beanie Baby Hope is in excellent condition. 6" tall. Original tags attached. Come see her in Lacey.